* Prices are subject to change. Tax, equipment protection plan and other fees are not shown in price estimates. 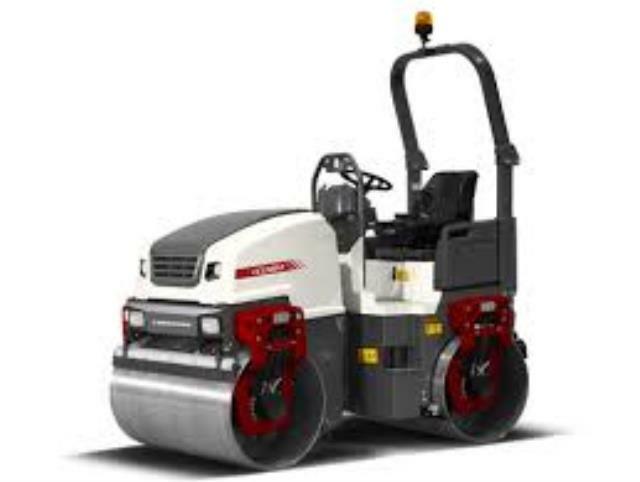 * Please call us with any questions about our roller riding drum in Mount Vernon WA and the Skagit County area.